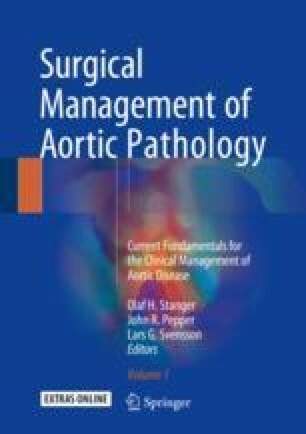 The goal of aortic valve replacement (AVR) for aortic stenosis is to relieve transvalvular gradients in order to increase survival and improve symptoms. Occasionally however, the prosthesis that is accommodated by the native aortic annulus may not in fact result in the absence of significant gradients. When the aortic annulus is small, it may not accommodate a prosthesis that will provide an optimal effective orifice area (EOA) relative to the patient’s body size, and a situation referred to as patient-prosthesis mismatch (PPM) will result if no other surgical techniques are employed to implant a larger valve.